Manufacturer of a wide range of products which include plastic delivery container, biryani tray, food packing box, rectangular container, biryani packaging box and biryani packaging tray. We are offering Plastic Delivery Container. 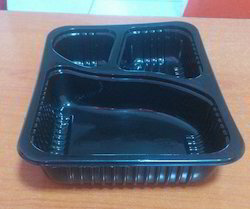 We are offering Rectangular Container. 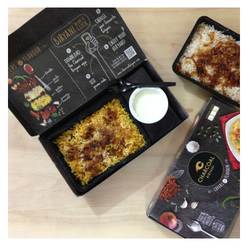 We are offering Biryani Packaging Box. we offering wide range of Biryani Packing Box.